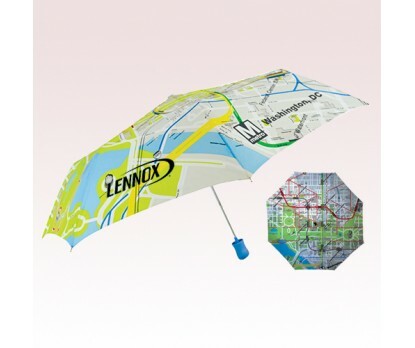 43 Inch Arc Promotional DC Metro Map Automatic Open Umbrellas are great for the promotion of travel companies, transportation services, and any business concentrating their services and products in the city limits. 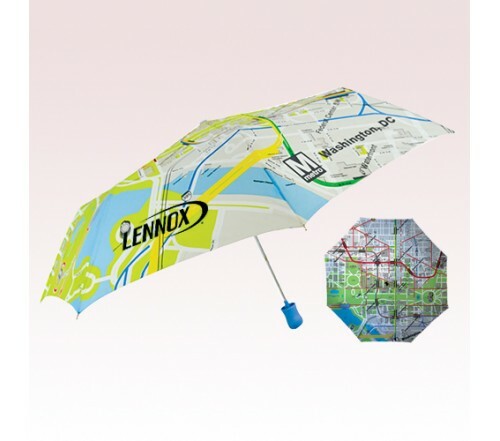 The officially licensed Metro DC subway map design makes this custom auto open/close umbrellas a unique promotional gift. 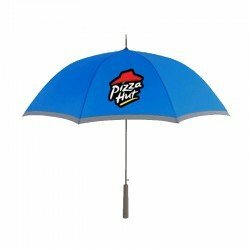 Wind Resistant Steel Frame, pinch Proof Runner for keeping fingers safe and matching rubberized handle are other highlights of these custom umbrellas. 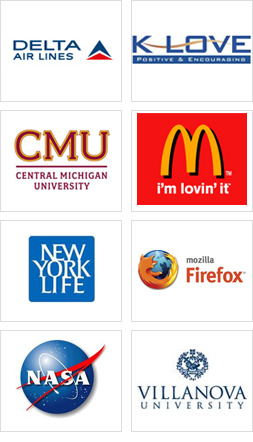 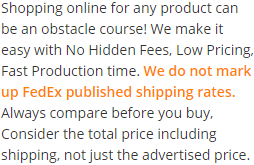 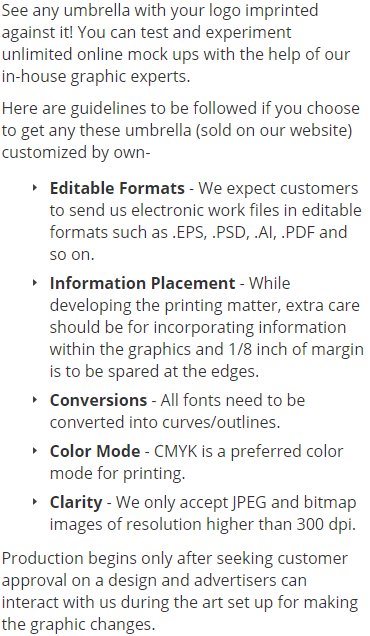 Order these promotional products right away to get free online proofs, free custom design, and lowest price guarantee offers. 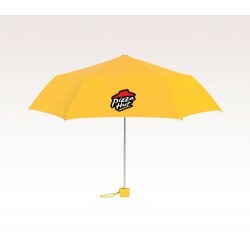 Request a quote to know what you can save on ordering these 43 Inch Arc Promotional DC Metro Map Automatic Open Umbrellas in bulk. 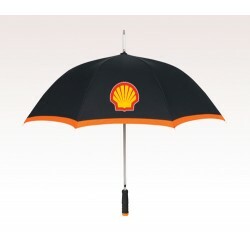 Product Size: 43" Arc, Folded Length 12"